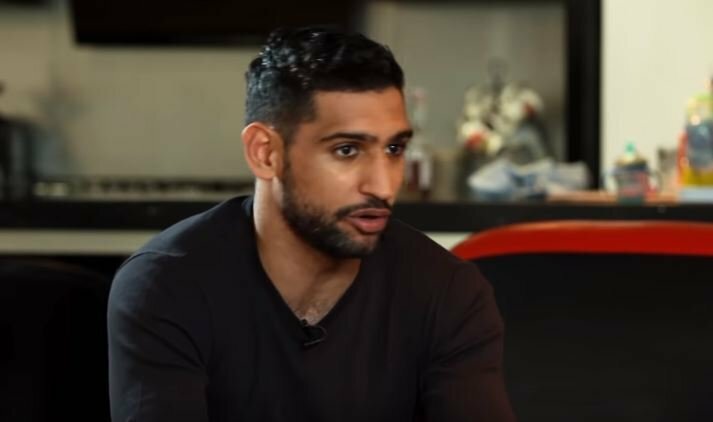 UK boxing star Amir Khan returned to the sport of boxing this year after a period away from the sport that saw him come back from personal adversity and also a devastating knockout up at middleweight to Canelo Alvarez a couple of years ago. Both he and long standing rival Kell Brook have the opportunity to finally have their mega fight in the new year but it appears to come down to two choices. Promoter of both fighters Eddie Hearn told Kugan Cassius of IFL TV that Khan has a choice of either the Brook fight or to take on Terence Crawford in the US live on ESPN. Hearn revealed that there is more money in the Brook fight for Khan but that it is up to him and those are his two choices now. Fighting a pound for pound star in America is tempting but if he chooses not to fight Brook the British public will never, ever forgive him for it. Both he and Brook seemingly despise one another on a personal level too and if they don’t fight this will always be there. Why not just have the fight to iron things out as men, shake hands afterwards, bury the hatchet and make a shed load of money.